"Evan is better than anybody," said noted jazz pianist Lee Shaw. "I've had many pianos tuned by other people and he is by far the best. He has deep knowledge and really loves what he does." 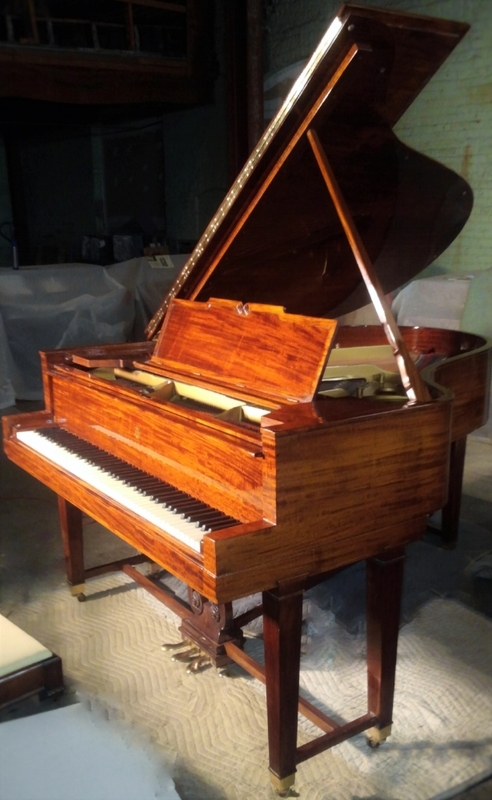 Spinet pianos, Consoles, Studio Uprights to Professional Upright Pianos. Gallery of Special Pianos that are truly Collector's Items & One-of-a-kind! "He's one of the best around, and he goes beyond technical tuning to make a piano sound its very best," said distinguished concert pianist Findlay Cockrell, a retired University at Albany music professor.